GENEVA (November 27, 2018) — Years in the making, the World Health Organization released its WHO Housing and Health Guidelines today amid great fanfare. The project was funded by the U.S. Department of Housing and Urban Development (HUD), the French Ministry of Social Affairs and Health (Ministère des Solidarités et de la Santé), and the U.S. Environmental Protection Agency. WHO’s Guidelines recommend ways to reduce housing-condition-related health risks relating to crowded living spaces, indoor temperatures, home injury hazards, and accessibility for people with functional impairments. WHO’s official announcement states, “Improved housing conditions can save lives, reduce disease, increase quality of life, reduce poverty, help mitigate climate change and contribute to the achievement of a number of Sustainable Development Goals. […] Housing is therefore a major entry point for intersectoral public health programmes and primary prevention.” Sustainable Development Goals are a suite of 17 objectives developed in 2015 as part of the United Nations General Assembly’s Transforming Our World: The 2030 Agenda for Sustainable Development. Read WHO’s full announcement here. 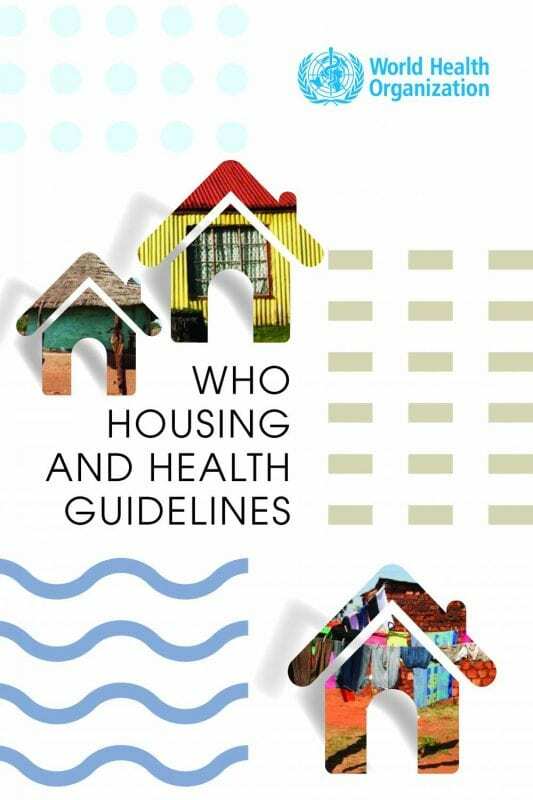 Download WHO Housing and Health Guidelines here. Related: Sustainable Development Goals for Health (SDG 3) and Sustainable Development (SDG 11). Among the hundreds of resources referenced in the exhaustively researched WHO Housing and Health Guidelines publication are multiple articles authored or co-authored by NCHH staff including David Jacobs, Jill Breysse, Sherry Dixon, Judith Akoto, and Jonathan Wilson. The cited works are listed below in order of their appearance. References 18 and 448: Braubach, M., Jacobs, D. E., & Ormandy, D. (2011, June). Environmental burden of disease associated with inadequate housing: Summary report. Copenhagen, Denmark: World Health Organization Regional Office for Europe. Reference 23: Jacobs, D. E. (2011, December). Environmental health disparities in housing. Journal of American Public Health, 101(Suppl S1), S115-S122. Reference 230: Breysse, J. V., Dixon, S. L., Jacobs, D. E., Lopez, J., & Weber, W. (2015, July-August). Self-reported health outcomes associated with green-renovated public housing among primarily elderly residents. Journal of Public Health Management and Practice, 21(4), 355-367. Reference 242: Telfar-Barnard, L., Bennett, J., Howden-Chapman, P., Jacobs, D. E., Ormandy, D., Baker, M., Cutler-Welsh, M., Keall, M., & Preval, N. (2017, November 7). Measuring the effect of housing quality interventions: The case of the New Zealand “Rental Warrant of Fitness.” International Journal of Environmental Research and Public Health, 14(11), 1352-1365. Reference 247: Jacobs, D. E., & Forst, L. (2017, November/December). Occupational safety, health, and healthy housing: A review of opportunities and challenges. Journal of Public Health Management and Practice, 23(6), e36-e45. Reference 358: Jacobs, D. E., Kelly, T., & Sobolweski, J. (2007, June). Linking public health, housing and indoor environmental policy: Successes and challenges at local and federal agencies in the U.S. Environmental Health Perspectives, 115(6), 976-982. Reference 456: Krieger, J., & Jacobs, D. E. (2011, August). Healthy housing. In A. L. Dannenberg, H. Frumkin, & R. J. Jackson. Making healthy places: Designing and building for health, well-being, and sustainability (pp. 170-187). Washington, DC: Island Press. Reference 460: Dixon, S. L., Jacobs, D. E., Wilson, J. W., Akoto, J. Y., & Clark, C. S. (2012, February). Window replacement and residential lead paint hazard control 12 years later. Environmental Research, 113, 14-20. Reference 462: Nevin, R., Jacobs, D. E., Berg, M., & Cohen, J. (2008, March). 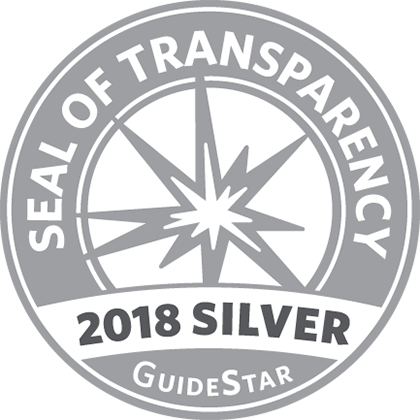 Monetary benefits of preventing childhood lead poisoning with lead-safe window replacement. Environmental Research, 106(3), 410-419. The National Center for Healthy Housing (NCHH) is the preeminent national nonprofit dedicated to securing healthy homes for all. Since 1992, NCHH has served as a highly regarded and credible change agent, successfully integrating healthy housing advocacy, research, and capacity building under one roof to reduce health disparities nationwide. You can follow NCHH on Twitter (@nchh) or LinkedIn or become a fan on Facebook at www.facebook.com/HealthyHousing.